Everyone is beautiful in their own ways, regardless of their weight, race, colour or shape, says Sara Iftekhar. 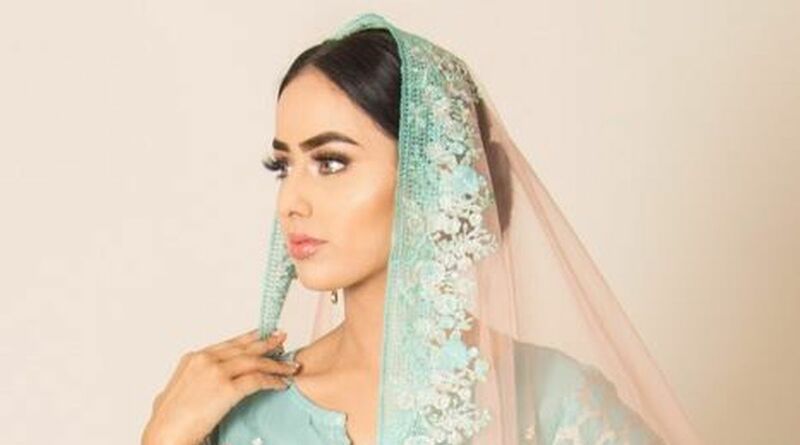 A 20-year-old student is set to become the first woman finalist to walk the Miss England ramp wearing a hijab. Sara Iftekhar, who hails from Huddersfield, is hoping to take the Miss England crown at the pageant which will be held in Nottinghamshire next week. Many women have worn the hijab for the qualifying rounds of the beauty pageant, but this will be the first time ever where a contestant will be wearing it for the final round, according to a media report. “I participated in Miss 2018 in order to show that beauty doesn’t have a definition. Everyone is beautiful in their own ways, regardless of their weight, race, colour or shape” she posted on her ‘Gofundme’ page.